The Carpetbagger: Has Moonshining Jumped the Shark? As I have discussed previously a massive part of Southern tourism is the Moonshine Still. From Rock City to Dollywood, virtually every Southern Tourist stop big and small has a Moonshine still (this includes Disney World). Recently, my wife told me that Moonshining was boring. Initially, I argued. Since moving to the South in 2000, I have become obsessed with Southern Culture. This includes, unsuccessfully trying to hunt down Moonshining legend Popcorn Sutton before his untimely death. Nothing says "The South" like Moonshining. But I got to thinking. Sure, the romantic image of the self sufficient rebel moonshiner is iconic to the South, but is the whole moonshining thing played out? 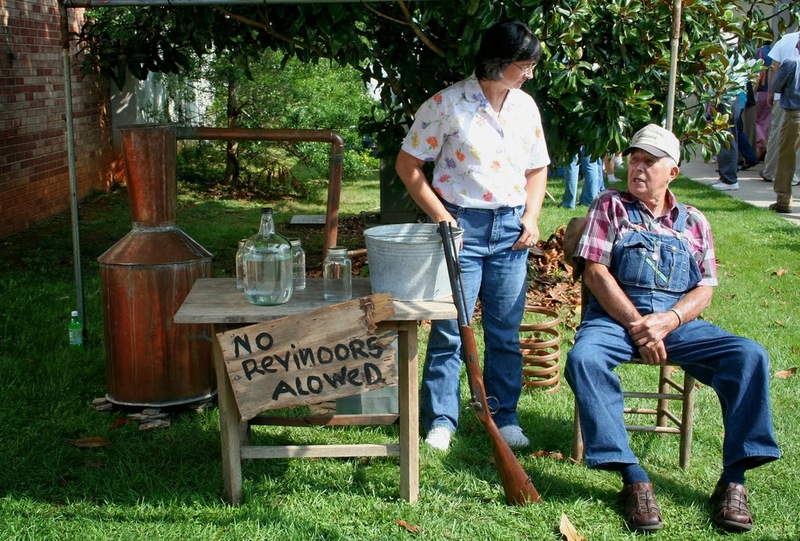 What is the thing about Moonshine that makes it desirable? Why would you buy an illegal liquor when you can just go to the store and by something that will probably be cheaper and was not made in an abandoned gas tank? It sure isn't the taste. Moonshine tastes awful. Its essentially flavorless straight liquor, with all the charm and sophistication of gasoline. But, people still made it, and the illegal selling of moonshine is still a significant illegal industry. It is the mystique of moonshine that sells it. The very fact that it is illegal is part of the selling point. It would give an individual a charge to buy and consume something that is "forbidden", without going into the territory of illicit drugs. But guess what: Moonshine has been legalized. 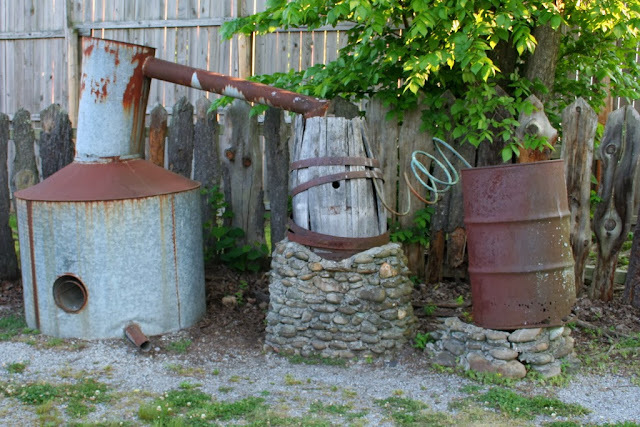 Now, going out and building a still in the woods is still illegal, but a Moonshiner can simply apply for a license to operate like a micro brewery. The product is the same, but it is taxed and is regulated by the Government. 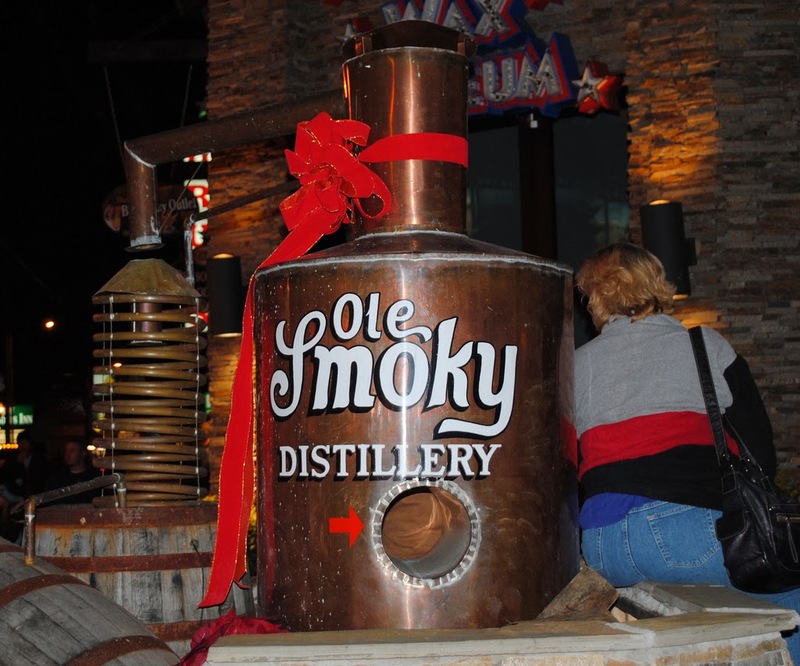 This legal moonshine has become a major industry here in the Mountains. Even the estate of the deceased Popcorn Sutton partnered with Hank Williams Jr. of all people to release their own brand of legal moonshine. The largest Moonshining manufacturer, is the Ole Smokey Moonshine, which sells a mason jar of moonshine for 25 bucks a pop. They have national television commercial that is super duper schmaltzy. To me, that's not how you sell Moonshine.........I would go more of THIS route (Warning: Link contains explicit material). Moonshine isn't supposed to be warm and fuzzy. Mooshine is gritty and real. Moonshine is about crusty bearded men fighting the man. The market seems to be flooded right now with everyone throwing their hat in the ring to market this rubbing alcohol flavored spirit. But This country is in love with Moonshine. There are currently 3 shows on TV about the production of Moonshine. 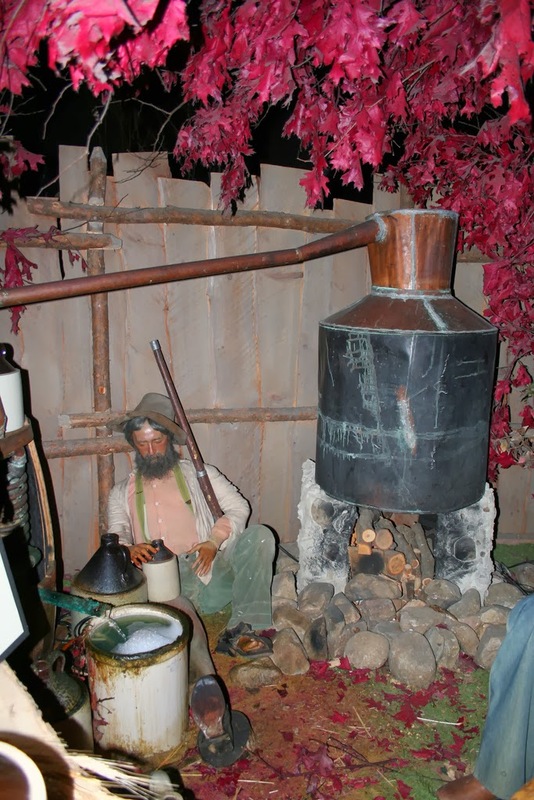 The original "Moonshiners" on the Discovery Channel showed Moonshiner Tim and his wacky sidekick "Tickle" along with a large cast of moonshiners from various states making illegal moonshine, while the law hunted for them. It was always confusing on why you would do something secretive and illegal and allow it to be filmed for television, but I try to think the fun out of reality TV. Moonshiners would get a spin-off called "Tickle" about the wackiest Moonshiner on the original show. The show was way over the top and focused around Tickle finding a large stash of Moonshine in the woods (caught on Camera) and then trying to find a way to sell it. Tickle was partnered with his two idiot friends in this slapstick adventure, which may be the first reality show to feature dream sequences. Okay, again, not trying to rag on reality TV, but how do you film someone's dreams? Now, Tickle has returned to the cast of Moonshiners as they try to start a LEGAL moonshine operation, which as I mentioned above is a lot less exciting. Finally, There is Hatfield and McCoys: White Lightning. 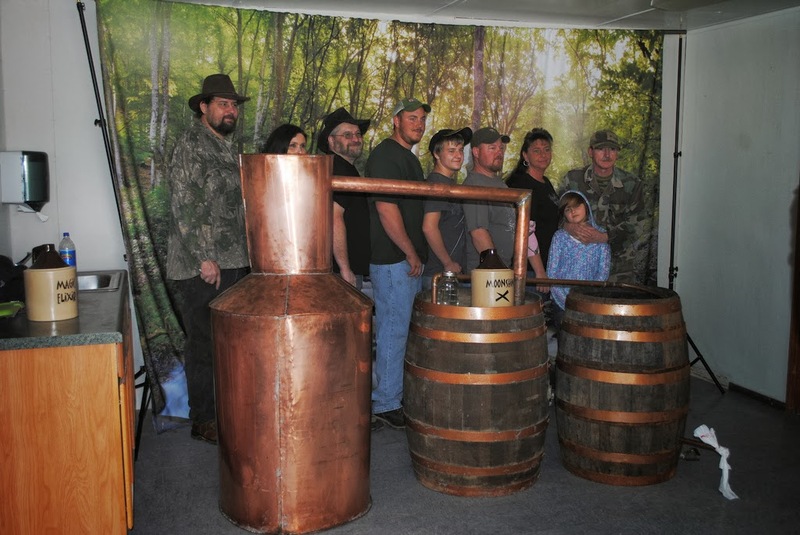 This show featured members of the notorious feuding Hillbillies being forced to work together to make legal Moonshine. Of course the recurring issue is that the families are still feuding over a a stolen Hog from the Mid 1800s and can't get along. The features a lot of shouting and grown men acting incredibly petty. I don't know how much gas the Moonshine fad has left in it. Now that Moonshiner's have gone legit can they still manage to maintain interest. 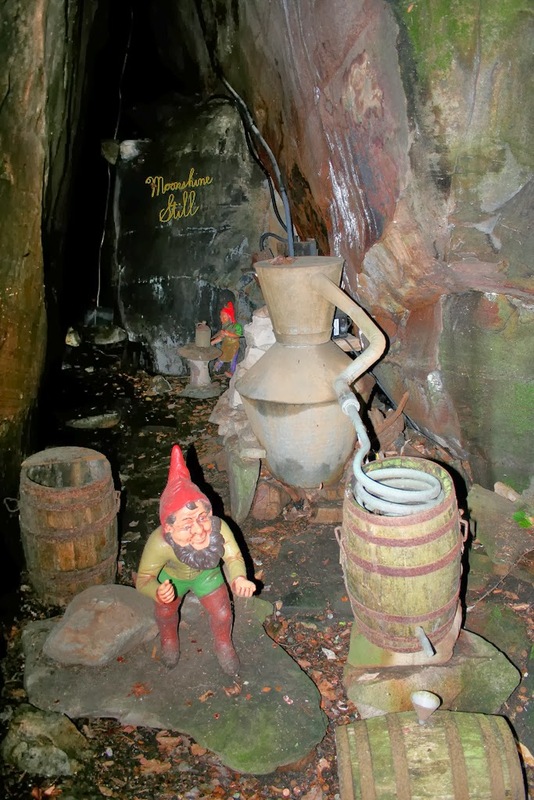 I believe it is mythology that sells Moonshine and the novelty is in dire jeopardy.